Conversational live chat and marketing platform. Customers looking for advanced chatbot features to enhance their conversion rates. Customers looking for a low-cost solution fully focused on live chatting rather than chatbots. Drift is a live chat tool which advertises itself as a conversational marketing platform. 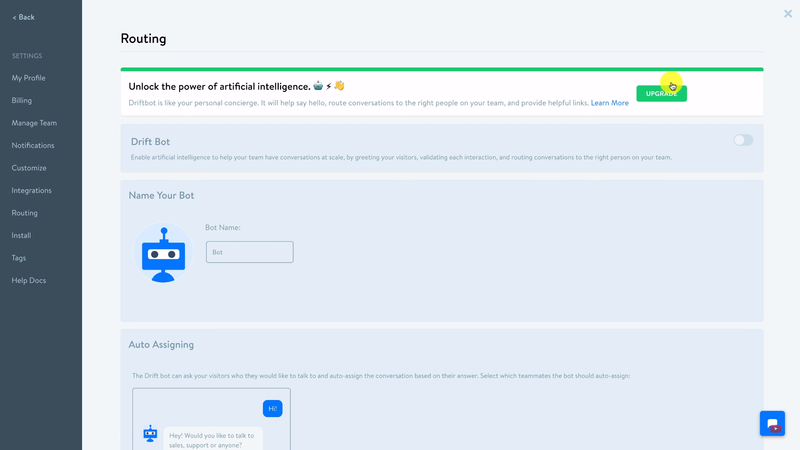 By this it means it has a focus on using chatbots to qualify leads on your site, and then passing the best ones over to sales reps who will continue the conversation. They argue this helps to save your business time, provides more high quality leads and increases conversion rates. A key benefit is that this gives you real time leads, rather than a form being sent and then a response given. Drift is a young company that has grown quickly by providing chat bot based live chat software to businesses of all sizes. 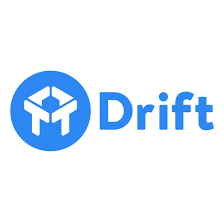 Drift’s core focus is on removing lead forms, which can cause a delay between customer signalling their interest in a product, and you being able to convert them into a sale. Their solution to this problem is chat bots which can speak to customers for you. These chatbots pass qualified leads onto the human sales agents who can continue the conversation in real time. 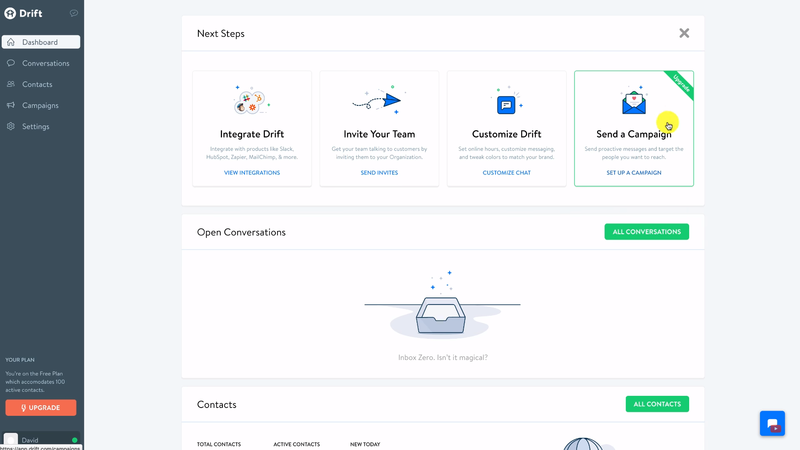 Drift offers strong features to create advanced chatbots. You can set specific paths so that every customer gets their questions answered smoothly and quickly. 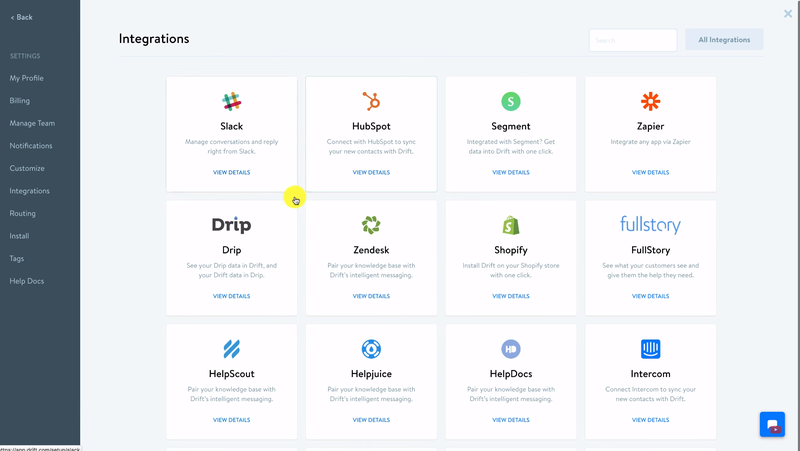 This product is slightly different to others in this category for its overall focus on the chat bot feature, but these tools increase conversions efficiently. This is an expensive service, and so is suitable for larger organizations with a big customer base, who want to maximize sales, while making their customer live chatting as efficient as possible.